Smart home security firm SimpliSafe has performed a major refresh of its product line, collaborating with global design firm Ideo to redesign its devices with a modern look and smaller sensors, as well as improving the underlying technology the security system itself. 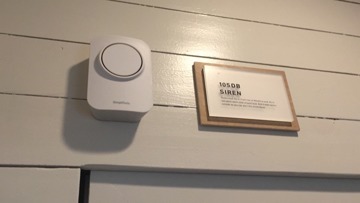 The third-generation of SimpliSafe's security system is less obtrusive compared to the previous generation, with all elements made to be less obvious when placed in a home. The included sensors are half the size of the second generation, while also providing double the range, increasing the coverage area for the system as a whole. 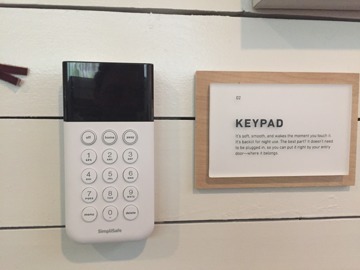 The accompanying keypad is now soft and smooth, waking its larger and brighter display with a touch and using illuminated keys, and having double the signal range of the earlier version. 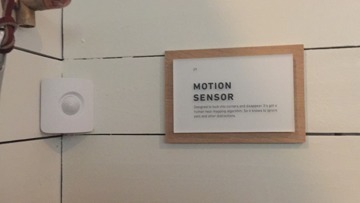 The wirelessly-connected wall-mounted components as a whole have swept-front surfaces and tapered backs, making them more easily installable into corners and tight spaces. The new, larger base station features an LED light ring to advise users of the system's status, with voice prompts available to help guide users through the system's installation and for notifications in daily use. 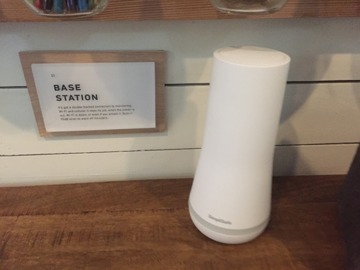 Its built-in backup battery allows for it to continue operating for up to 24 hours in the event of a power outage, continuing coverage until power is restored to the home. The technology behind the new security system has also been updated in various ways, including increased backup security features and performance improvements. 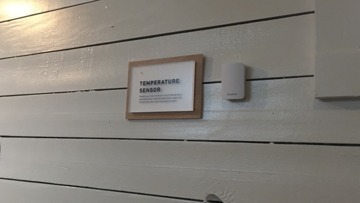 Twin cellular and Wi-Fi connections are used in parallel, ensuring the home is monitored if either of the connections goes down, while the firm's SmashSafe technology will ensure that the authorities will be alerted, even if the base station, siren, or keypad are destroyed by an intruder. 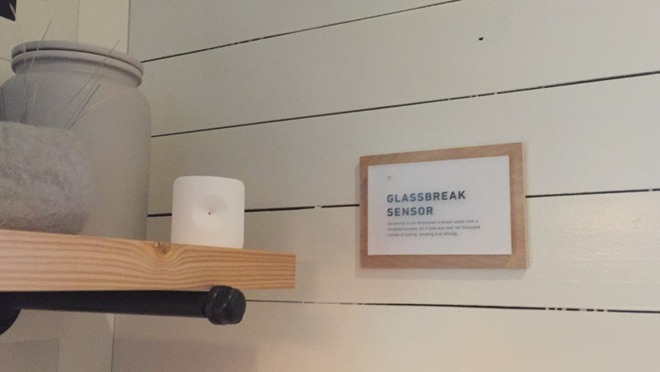 The Glassbreak and Motion sensors use three-phase detection algorithms and advanced data modeling to make them as useful as possible. 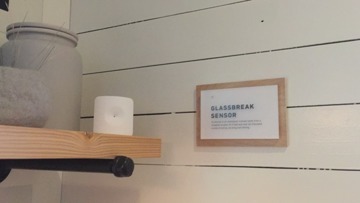 For example, the Glassbreak sensors can tell the difference between a window being broken and a smashed plate, while the Motion sensors are tuned for detecting humans, ignoring pets in the process. The new firmware introduced in this version has made the security system the fastest ever produced by the company, with processing speeds said to be five times faster than the previous generation. 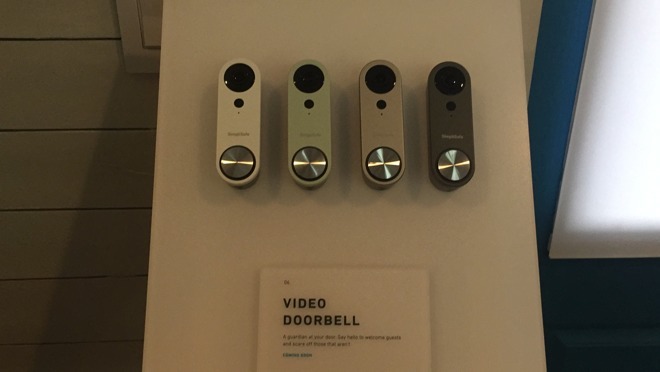 SimpliSafe also announced there will be a 1080p video doorbell with two-way audio and motion alerts, an outdoor camera with motion detection, and a smart lock that will be added to the range later this year, as well as voice integration with Amazon's Alexa. 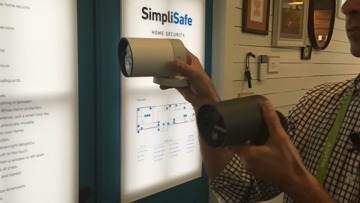 The SimpliSafe security system is offered in a number of packages through its website, ranging from the basic $229 Foundation to the extensive sensor collection in the $489 Knox, but customers are also able to build up their own custom option. 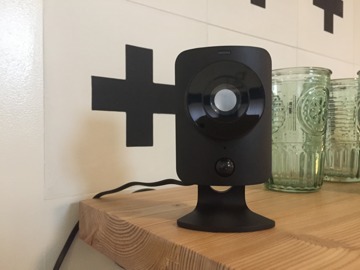 SimpliSafe also offers the SimpliCam as an add-on for $99, with the indoor camera providing HD video streams to the security system's companion app, as well as alerts when motion is detected. 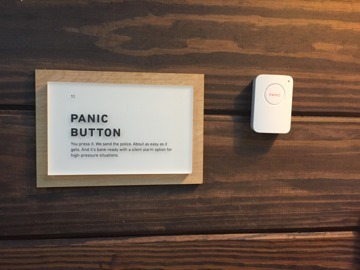 The firm's own monitoring service costs $15 per month, which includes professional monitoring, text message alerts, smartphone app controls, and video verification of alarms. Cloud-based camera storage for an unlimited number of installed cameras is also offered at $24.99 per month.